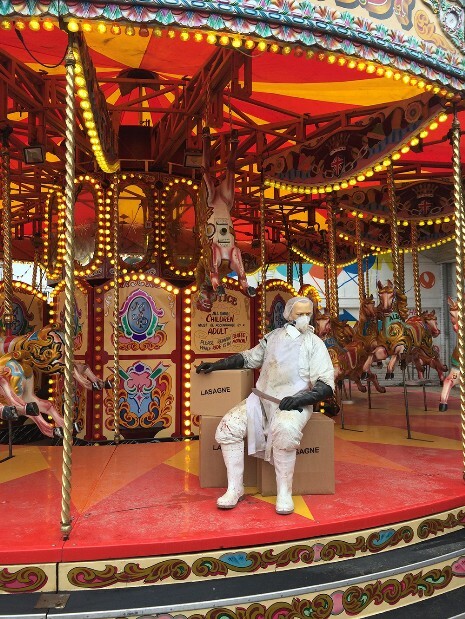 Banksy has outdone even his own amazing self with this apocalyptic theme park called “Dismaland” in the UK. He took an abandoned amusement park and started a rumor that a movie was being made there while he spent weeks converting the place under total secrecy. The pop-up art exhibition features a demented assortment of artwork by artists from around the world. Besides art, the place features a dingy castle, terrifying rides, games, and plenty of anti-corporate messages. 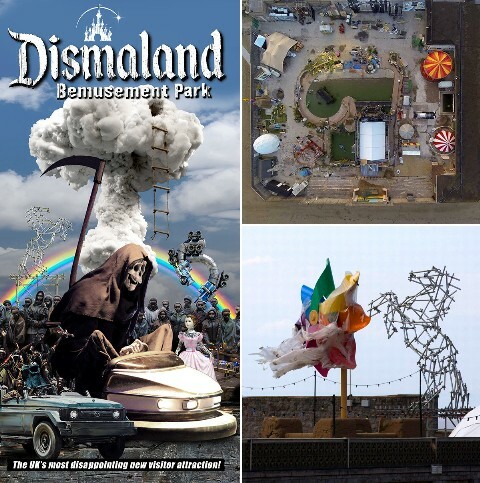 Dismaland will only be open for five weeks ending September 27, so hurry up! Leave the kids at home.